I know that was my reaction too but this is a true story. 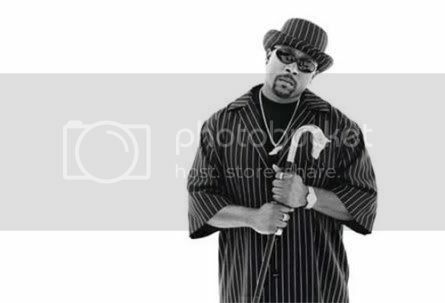 TMZ has learned hip-hop artist Nate Dogg was arrested around 8:30 AM PT this morning while driving on the 405 in L.A. Cops tell us Nate’s estranged wife called into 911 freaking out as she was driving, claiming Nate was making death threats against her and “dangerously” following her as she drove down the road. The CHP stopped them both, and after interviewing both parties, arrested him for making terrorist threats and driving on a suspended license. Am I missing Something how does that qualify as Terrorism, when you see the headline your thinking bombs plains crashing into building not stalking your girl.